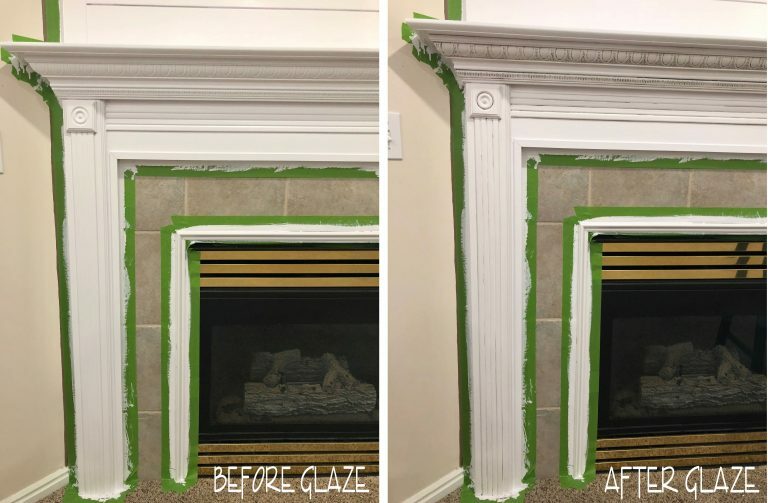 I recently posted how I did my Shiplap Fireplaces and mentioned I did a paint glaze on one of them. So I thought I would share how I glaze . . . 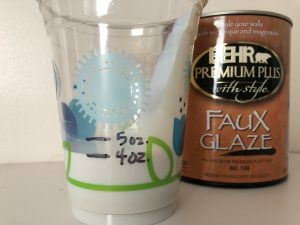 Note: For all of you who are new to glazing, I thought I would mention you can create a glaze in any color. I did a brown/black here, but you can really do ANY color of ANY paint (interior paint, exterior paint, acrylic paint, etc.). 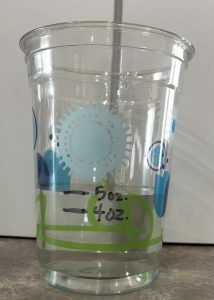 I begin by measuring out my proportions using water into a plastic cup. 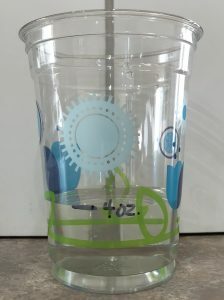 I pour in 4 ounces of water into a clear plastic cup and label with a magic marker. I then added add an additional 1 ounce of water and mark that. Now dump the water out and dry your cup. Now add your glaze to the first line and add any other color you would like up to the second line. I personally added a little brown and a little black to get a deep brown color of glaze and mixed well. 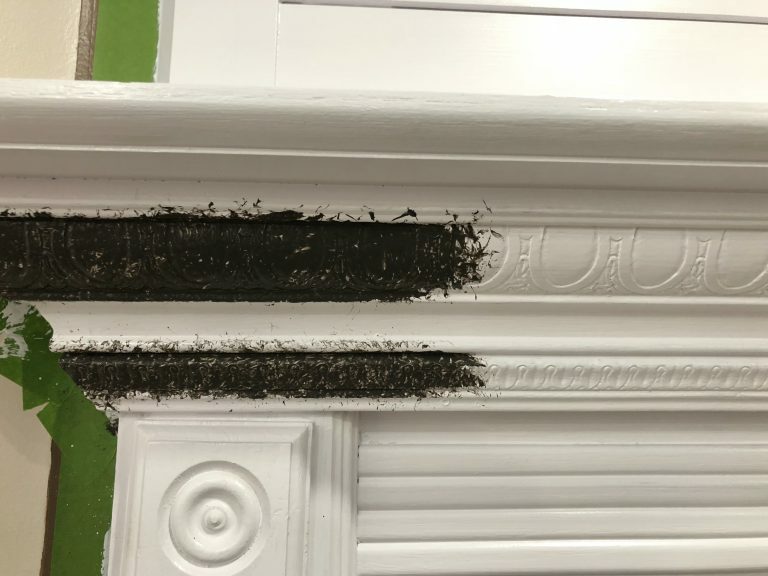 Now use a bristled paint brush and apply the glaze into the areas you want to show off. 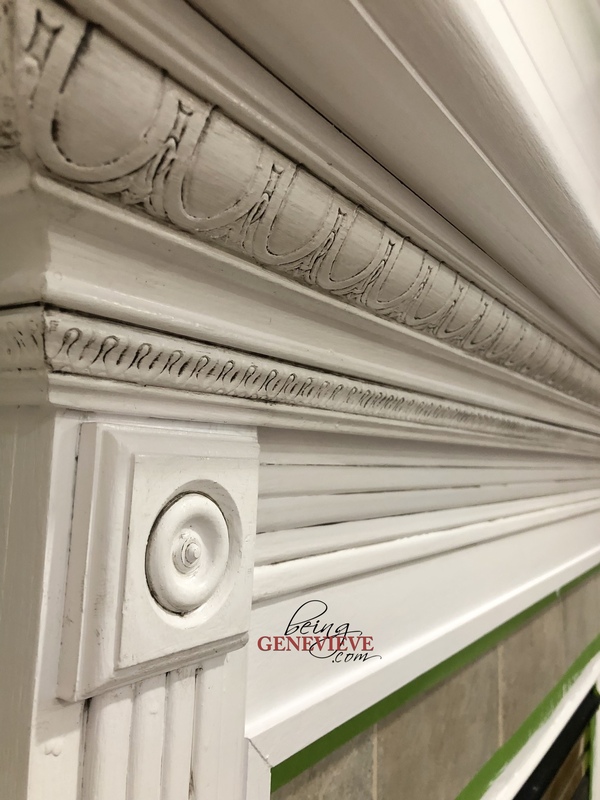 I hold the paint brush at a 90 degree angle, from the item I am glazing, and use the bristles to push the paint glaze into the areas I want to show off. 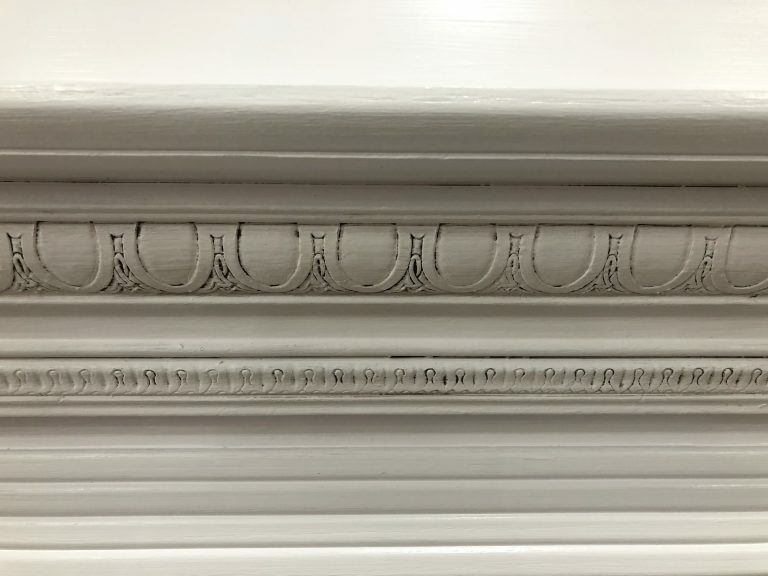 Now take a damp rag and wiped away all the glaze, except for what gathered into the crevasses of the fine woodwork. 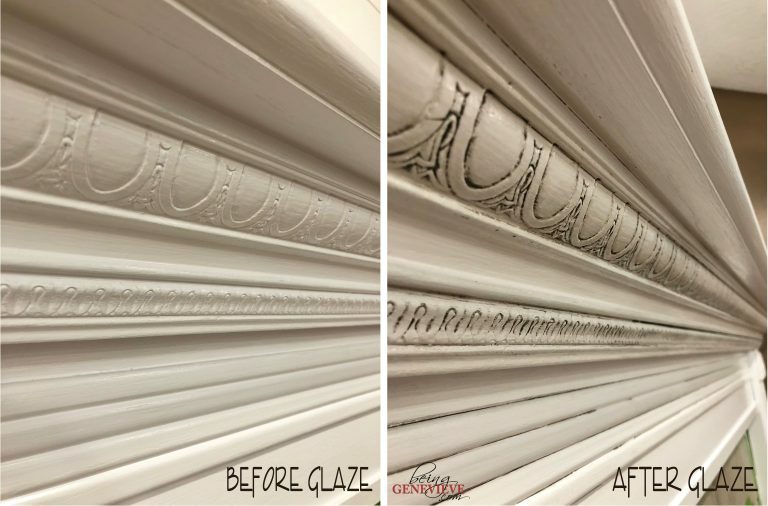 You can leave as much or as little glaze as you would like; Finished glazing look is 100% preference in my mind. If you remove too much of the glaze, for the look you are going for, just reapply the glaze. 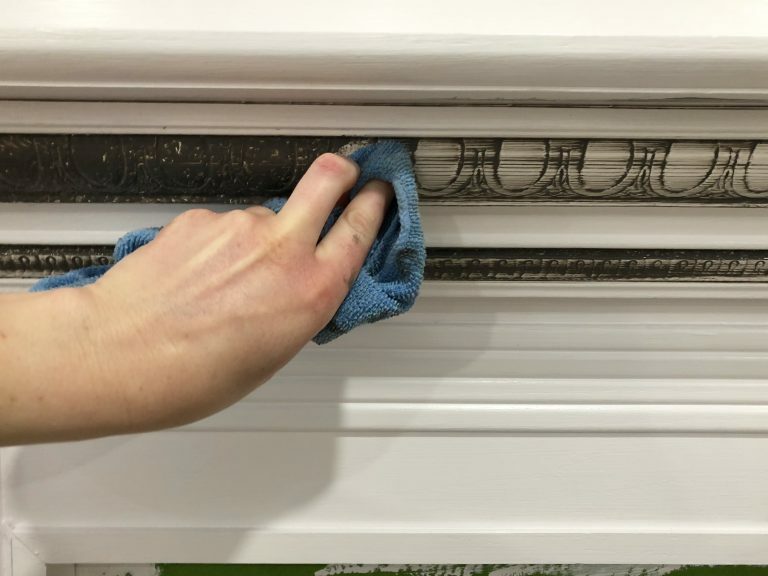 You can even apply more glaze after your first coat is dried. 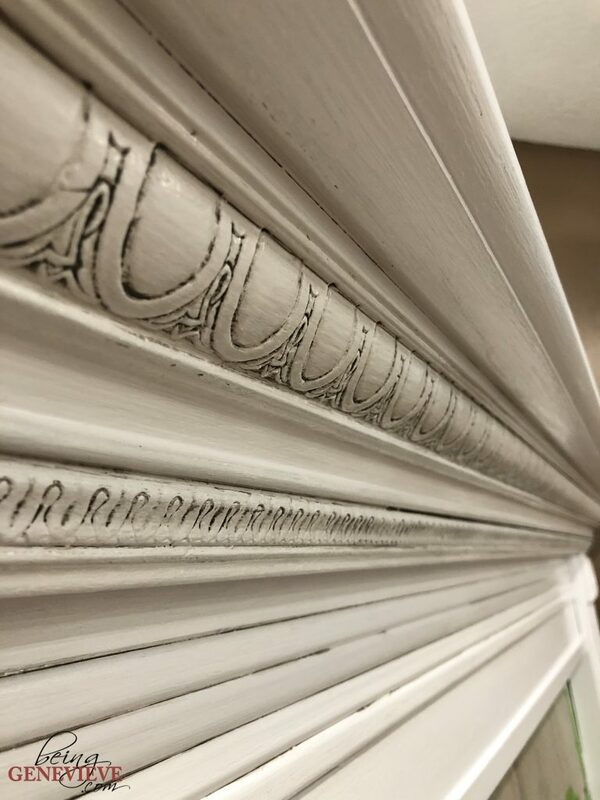 I personally like to have some areas with more glaze than others to create a more antiqued look. Let it dry and wah-lah it’s beautiful!